Did you lose a pair of glasses, a ring, set of keys, cellphone, mitts, gloves, etc.? Check with mall maintenance to see if someone turned your lost article in. 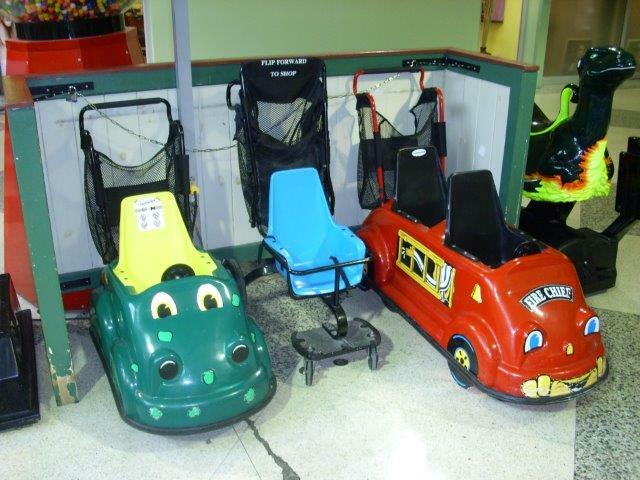 You can use one of our free strollers while you shop. Just see maintenance to borrow one of our strollers. If you have any questions, or require assistance, please see maintenance. We would be happy to help you. All Rights Reserved Worldwide. Copyright © 2007 Espanola Mall and Northshore Developments.